We all know steaks, burgers and hot dogs are grilling favorites and a go to for many grilling families. It is no different in our house for the family but we are trying to change it up and add some healthy grilling options to the menu. 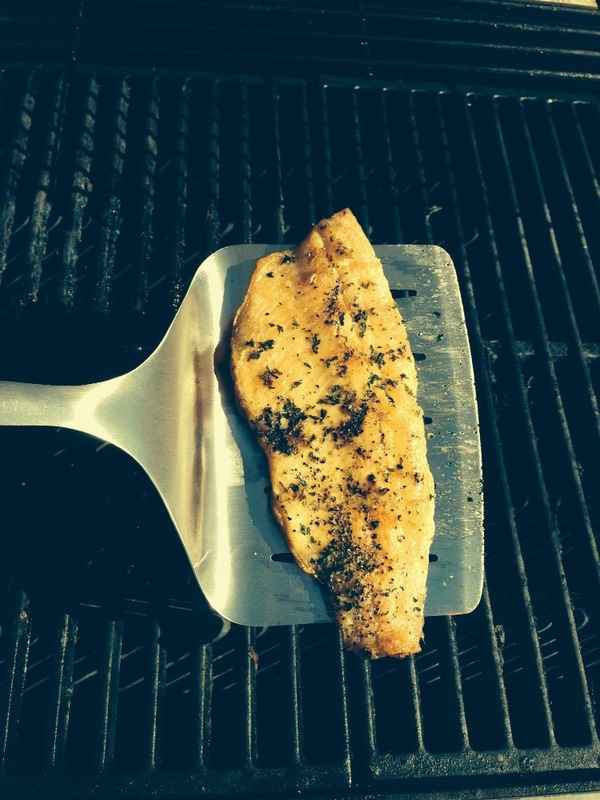 Grilling fish has become a new staple and a favorite on our list. The best part about grilling fish is it is easy and there are some great tools to assist you in grilling that perfect piece of fish. 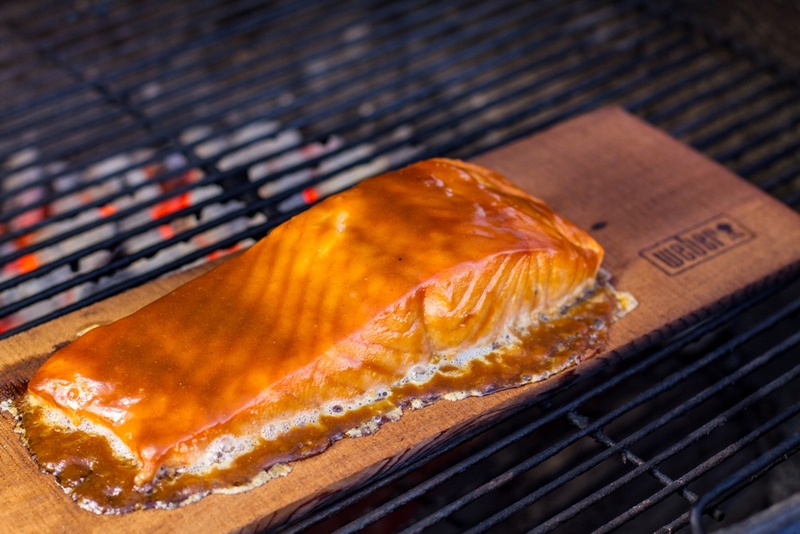 Cedar plank for salmon or any fish is at the top of the list. Grab your favorite piece of fish and coat with a little olive oil, salt and pepper, stick it on the plank and onto the grill grates at direct medium heat at 145 degrees and let the grill and cedar plank do the rest. About 15-20 minutes later you have a great, flavorful piece of fish. The wide fish turner will allow you to gently put your fish filet on and off the grill with great control and keeping it in one piece while turning it. Your whole piece of fish can fit on the edge and transfer right to your plate to enjoy. 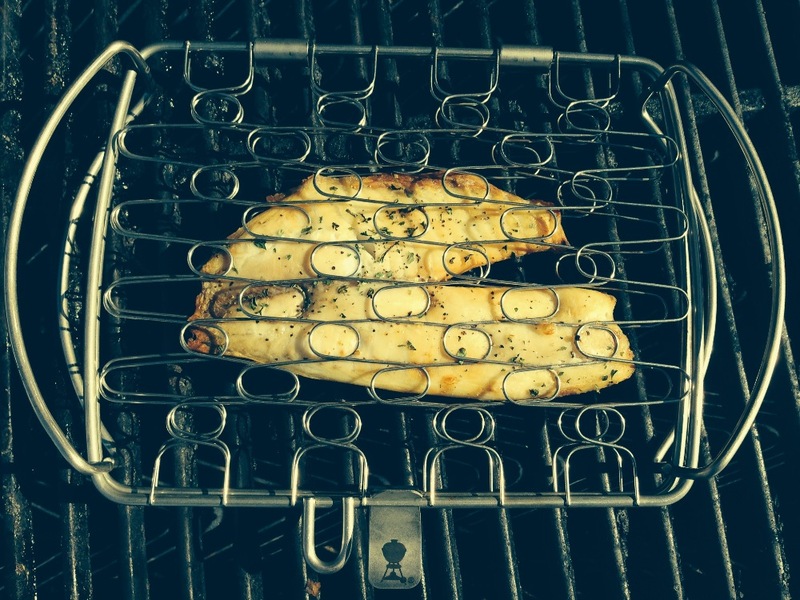 The stainless steel fish basket is another great option for grilling fish so you can keep your marinade on the fish and prevent your piece from flaking or sticking to the grill grates. Next time you are wondering what to grill for yourself or your guests, think about choosing fish. It is healthy, tastes great and is easy to grill.